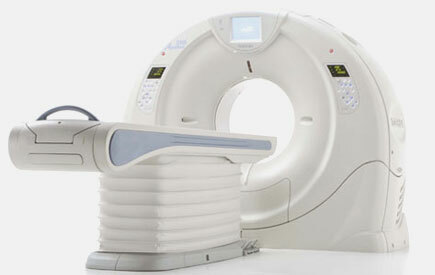 Pramodini Diagnostics for the first time in the State of Andhra Pradesh, introduced advanced non-invasive Cardiac CT Scan Package in private diagnostics setup. Low dose Cardiac CTA for pediatric cardiovascular imaging. Heart beat Calcium scoring scan. Advanced liver imaging with liver segmentation. Dental CT with 3D and panoramic views. Excellent Peripheral Angio and Venography.